Introducing the new Envy Wig Collection by famed designer Alan Eaton. 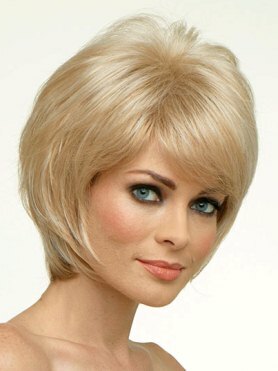 This is a new collection of wigs designed especially with the environment, beauty, and natural looks in mind. Alan Eaton is known for contributing designs for some of the wigs by Revlon and Tressallure. These gorgeous new styles are designed for today's stylish conscious woman. 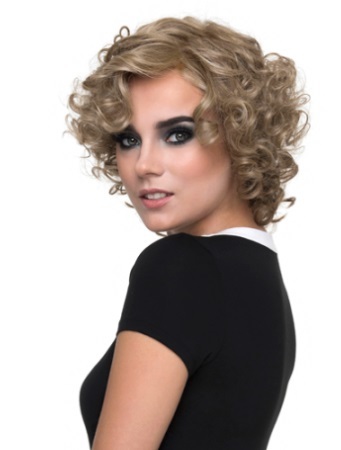 The wigs are made with the highest grade materials and feature cutting-edge wig technology. 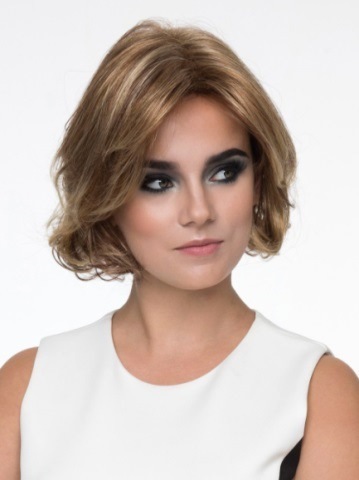 Envy wigs also come in a variety of natural, blended colors.